Master of Science student Devon Carroll was named one of eight recipients of the 2018 Chris Stiegler Turf Science Student Travel Award and Fellowship. The award was created in memory of the late Dr. Chris Stiegler and is funded by a bi-annual golf tournament. 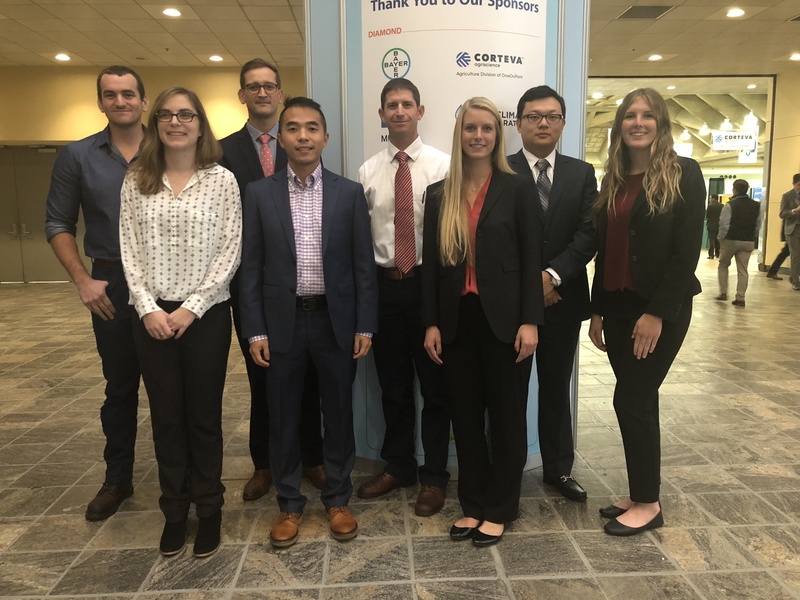 This award is granted annually to support graduate students presenting research at the annual meeting of the C-5 division of the Crop Science Society of America. Recipients receive a complementary meeting registration and one-year membership to the association in addition to a cash award.